Are Top Ad Spots Being Served Up Twice? Just the other day, I read an interesting article from Ginny Marvin via PPC double serving in Search Engine Land. 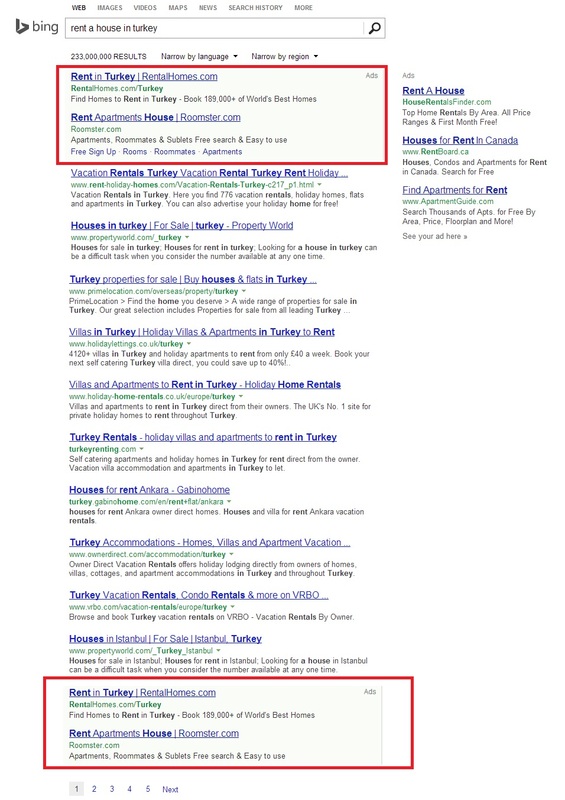 However, I just noticed something with our PPC campaign on Bing (for our RentalHomes.com brand) that I hadn’t seen elsewhere, so I thought I would share. 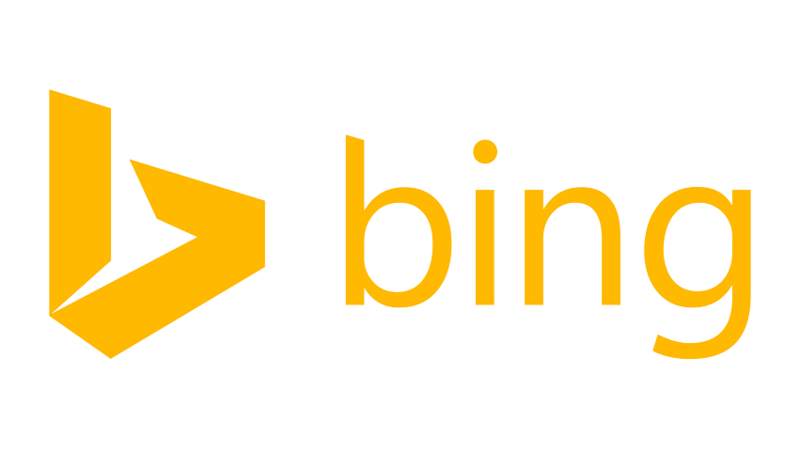 It appears that Bing is either testing or has made a switch that if your ad is appearing in either the first or second ad slot, you are also served up at the bottom of the page. In essence, they are double-serving your ad to the web searcher. It is always interesting to see how the search networks are displaying your advertising and see their motivations. In case Bing changes things, here is a screen grab.